Lorde Returns to SNL! Is Lorde Releasing New Music This Year? 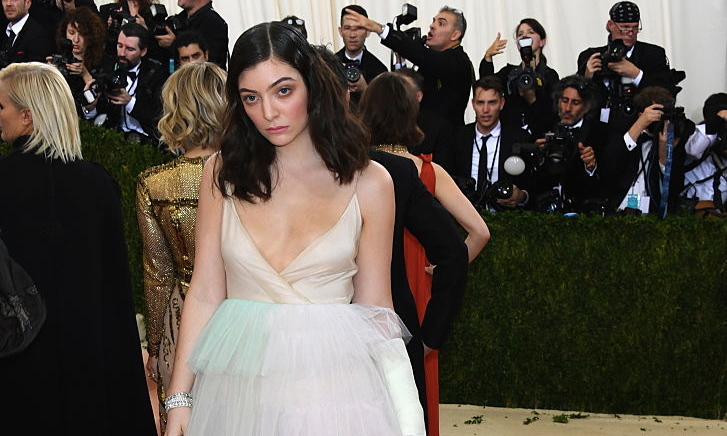 Get the Scoop!Lorde Returns to SNL! Is Lorde Releasing New Music This Year? Get the Scoop! Lorde Returns to SNL! Is Lorde Releasing New Music This Year? Get the Scoop! The moment fans have been waiting for is almost here: Lorde on SNL! The “Royals” hit maker will be returning to sing a live set on Saturday Night Live, on Saturday March 11. Lorde’s Billboard top charting days are far from over and Billboard didn’t hesitate to announce that the 20-year-old New Zealand native is appearing on SNL this weekend! And that’s not all: they’re also hoping that Lorde’s SNL musical guest return means a new song or album! Could Lorde be working on new music? 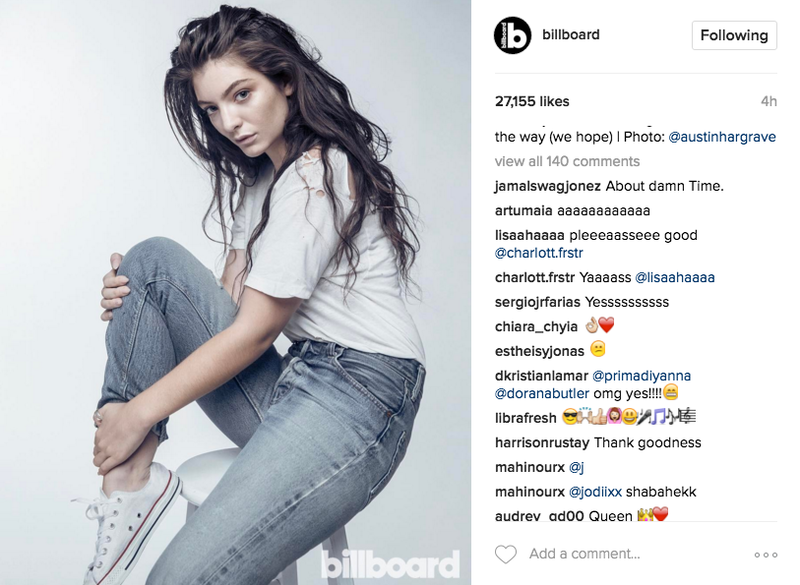 Fans in the comments section agreed with the post and now everyone’s expectations are up, in anticipation for Lorde’s next hit. Aside from a scheduled SNL return and a 2017 festival appearance, fans want to know what else Lorde could be working on. She hasn’t released an album since her 2013 hit, Pure Heroine and fans are itching for more! Last year, Lorde teased the possibility of a second album in a Facebook post and discussed her coming of age in an emotional message. There’s no word or exact confirmation on Lorde’s return to music, but a cameo on SNL is a good start, maybe even a sign for others. This is the Year of Music after all, and the fans would hate for Lorde to miss out!